Bald Eagle Inspection Services, LLC is now using Mie Laser Scattering Technology for indoor air quality screenings of VOCs and Formaldehyde levels. This is a very advanced technology that analyzes particle concentration by detecting particles as they pass through a laser field. Two individual devices are utilized to assist in identifying and ruling out potential erroneous results. When both devices have corresponding readings, it can be concluded that the readings are true and further testing can be recommended in the form of a hard media sample, which will be sent to a lab for analysis. 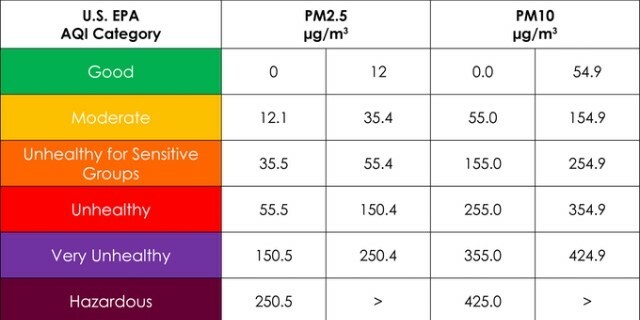 The equipment provides measurements in units called PM2.5 and PM10, which refers to particle sizes. Particles of this size are measured in micrometers, which is the size that many indoor pollutants fall under. 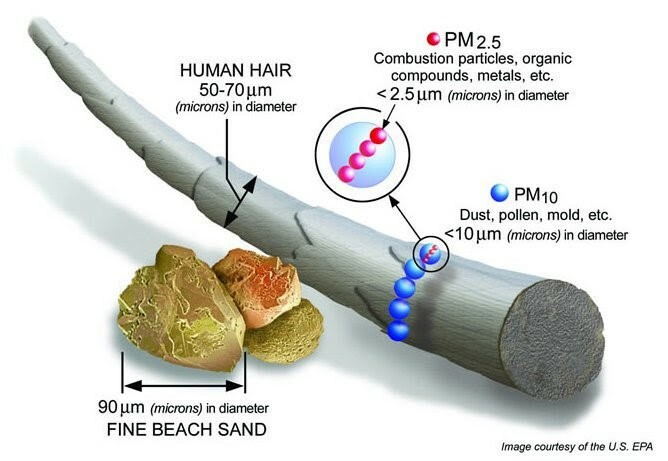 “PM” means atmospheric particle matter, mold spores typically falls under PM10. This equipment provides real time readings for Formaldehyde (HCHO), Volatile Organic Compounds (TVOC) and Air Quality Index (AQI). AQI is a number used by government agencies to explain and quantify to the public how polluted the air currently is and the possible impact on health. Bald Eagle Inspection Services, LLC is a highly rated indoor air quality consultant and is certified with the International Association of Certified Indoor Air Consultants. Services are provided in Saratoga, Albany and Rensselaer counties and beyond. Ask about utilizing this advanced laser technology at your inspection. For more information, please visit my Indoor Air Quality page or call (518) 488-2538.